The position of the Brain Injury Network is that acquired brain injury (ABI) includes traumatic brain injuries (TBI's), strokes, brain illness, and any other kind of brain injury acquired after birth.  The U of M guidelines for classifying Attention Deficit/Hyperactivity Disorder (ADHD) as a disability exist to aid professionals who diagnose U of M students and potential students with ADHD. The following are the criteria to be applied for determining a Learning Disability (LD) among U of M students. The following forms are required if you wish to provide others with access to your SSD information.